Well folks, unless you have been under a rock for the past couple weeks, you know that fall football season is in full swing. 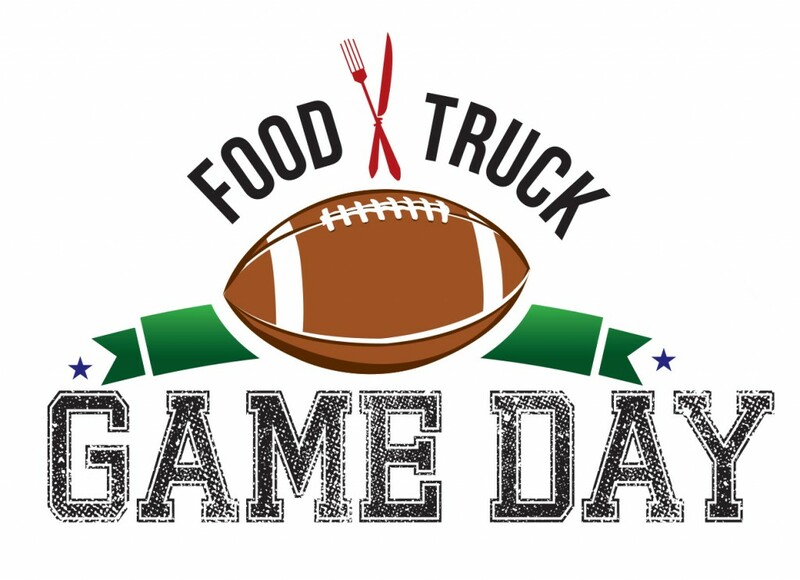 It’s time to gather around the big screen or the tailgate and enjoy some great pigskin action and classic matchups… oh yes, and the fine food that goes with it. Our SC vacation rentals, especially our Isle of Palms luxury rentals, have flat screen TVs galore throughout the home. Gathering your family and friends in a luxury house on Isle of Palms or a Folly Beach house Charleston, grilling out on the deck and watching on the large screens, is a great way to enjoy the game. Many of our beach rentals Charleston have open floor plans, so you can fix game day goodies in the gourmet kitchen while not missing any of the action. If you won’t be checking in to your Charleston beach house till late afternoon on Saturday, or if you feel like trying out a nice array of Charleston cuisine, there’s another option for watching the game that promises to be a lot of fun. This coming Saturday, September 20th, the Post and Courier is sponsoring another of its very popular Food Truck Rodeos. This one is a special edition called Food Truck Game Day, and it’s centered around college football. They’ll have several games streaming on many big screen TVs, and the night game will be shown on a mega-9 foot x 12 foot inflatable screen. Of course the two big games coming up that day are the South Carolina Gamecocks taking on SEC rival Vanderbilt, and Clemson taking on national champ FSU. The event begins at noon (the football starts at 12:30). It will last till 10:00 p.m. or until the last game is over. Admission is FREE. Food of all sorts will be available for purchase from some of the area’s best food trucks, as well as locally made beer and wine. There will be door prizes, football toss giveaways, and you can also play the Lowcountry favorite, corn hole. Exhibitions will include “Taste Drive” presented by Buick and the Big Green Egg, Lowcountry Kitchen Magic, and Southern Industries. It’s hosted by the Post and Courier, whose office is located at 134 Columbus Street in downtown Charleston, at the corner of King and Columbus Streets. The food trucks and big screens will be located in the large lot across King Street from the Post and Courier building. It’s an easy drive from all our rental homes South Carolina, either Isle of Palms vacation rentals or Folly Beach house rentals Charleston SC. Dogs are welcome as long as they are on a non-retractable leash, but not outside coolers. You’re encouraged to bring seating if you’d like to sit for a while as opposed to just standing or milling. So cheer on your team, enjoy some game day chow, and be sure to call EP when you’re searching for the best in luxury beach house rentals SC.